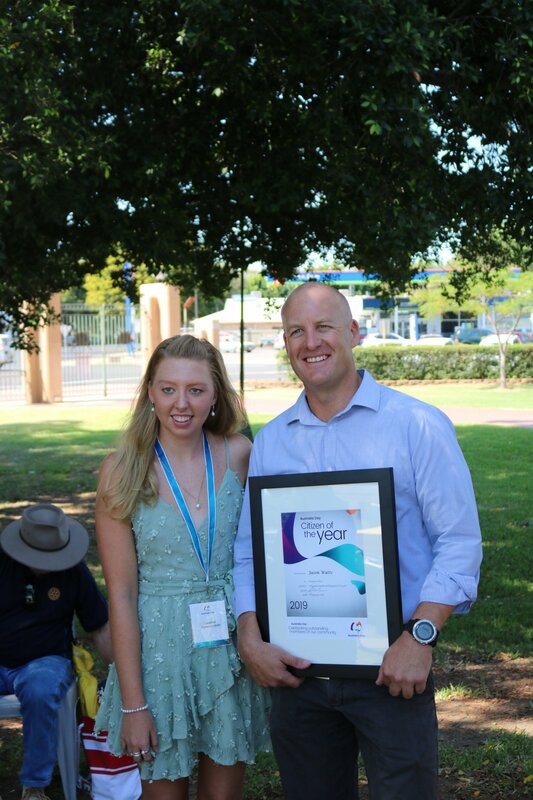 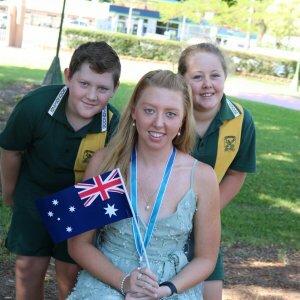 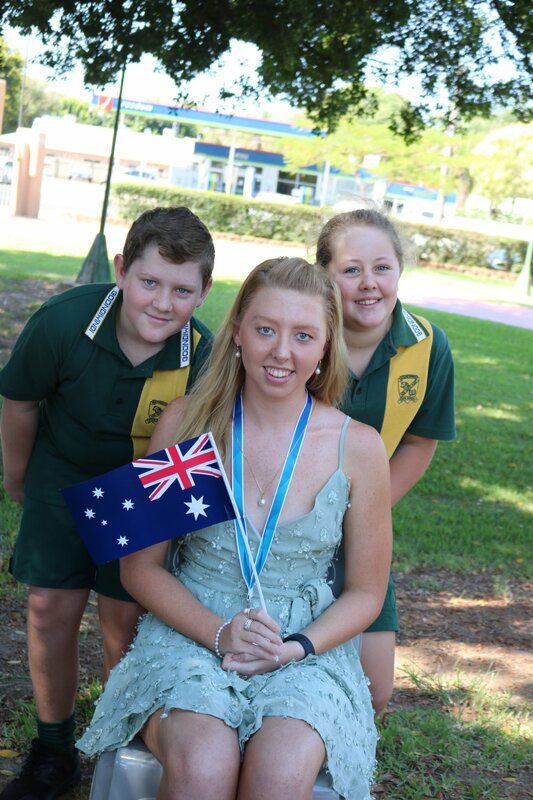 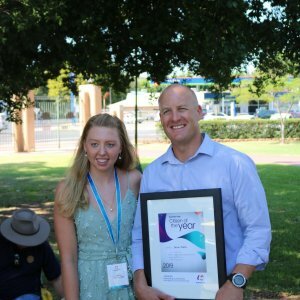 Goondiwindi Regional Council hosted Order of Australia medal recipient and paralympian Lakeisha Patterson as the town’s Australia Day Ambassador on Saturday 26 January. 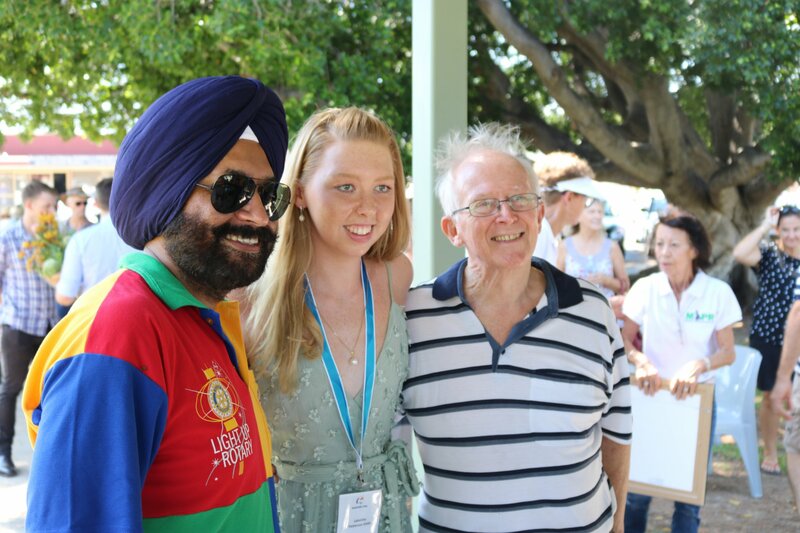 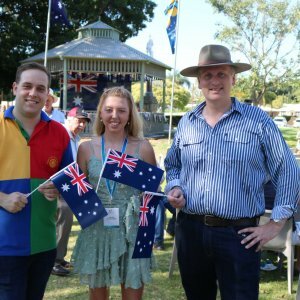 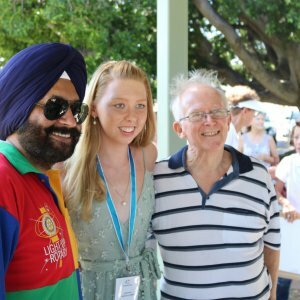 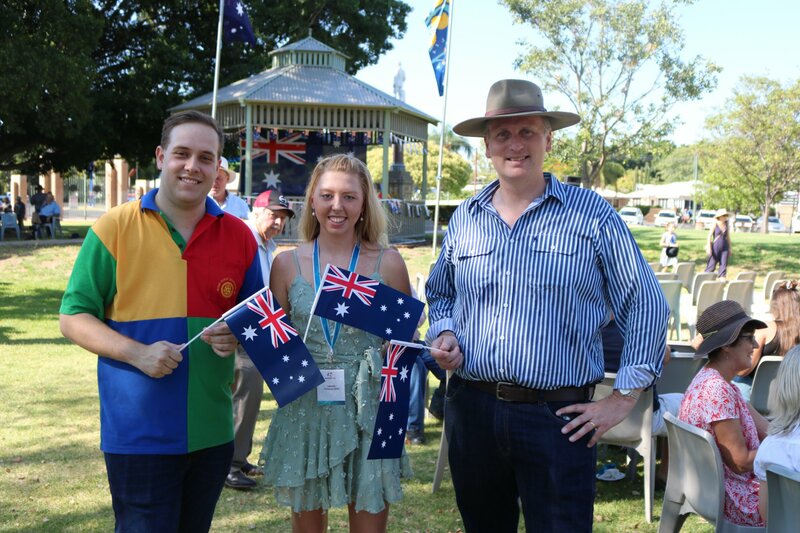 Residents enjoyed an Australia Day breakfast and awards ceremony in the town park, where they had the opportunity to meet Lakeisha. 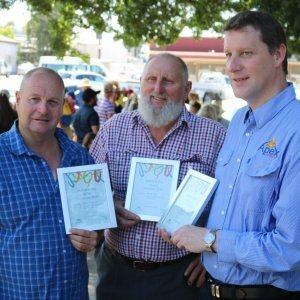 Jason Watts received the Citizen of the Year Award for the region and the Mayor’s Community Acknowledgment Award went to Eddie Billings. 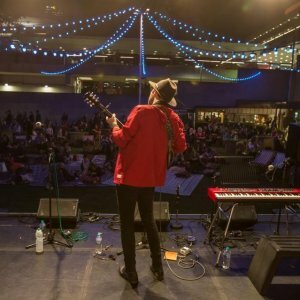 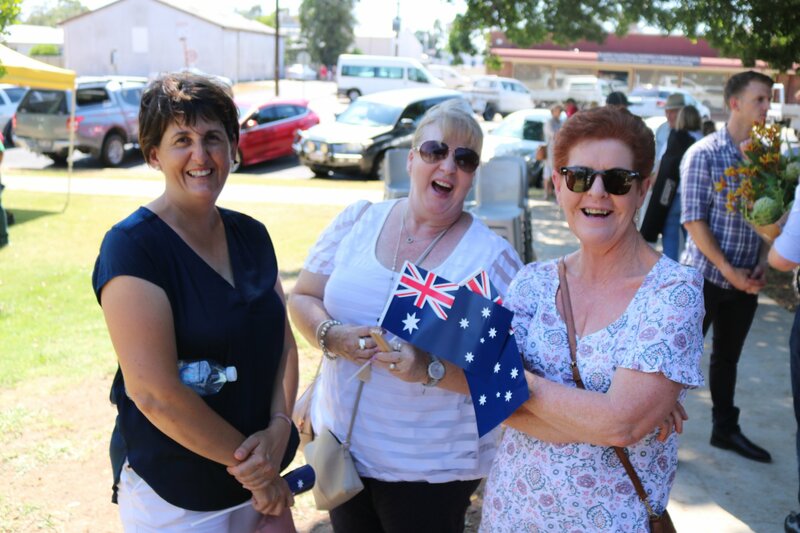 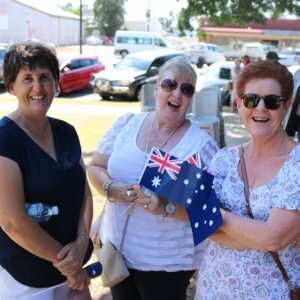 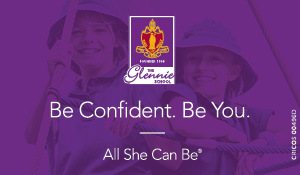 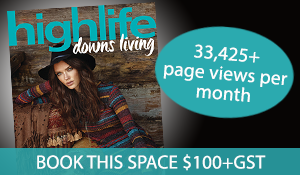 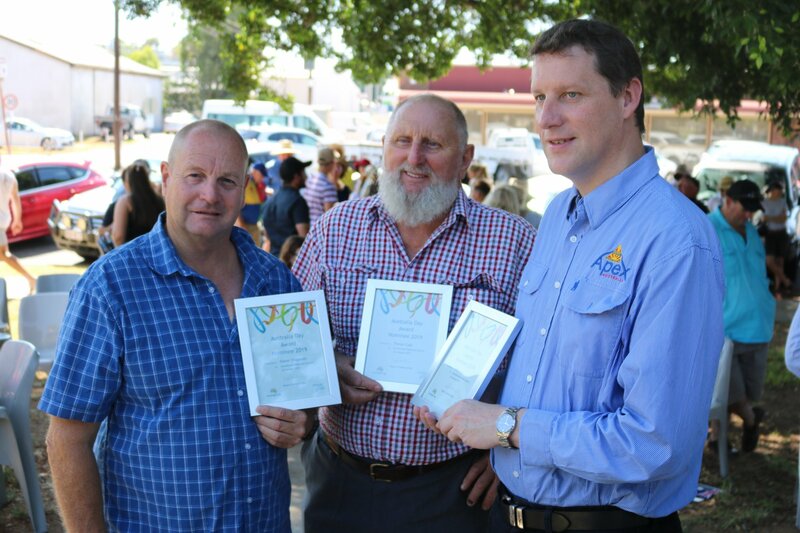 Readers also enjoyed our socials from Australia Day in the Balonne Region.